I offer private and semi-private jewelry fabrication lessons for up to two people at my studio in the Greenwood area of Seattle. I can also come to your studio if you'd like to learn how to make better use the equipment you already own! 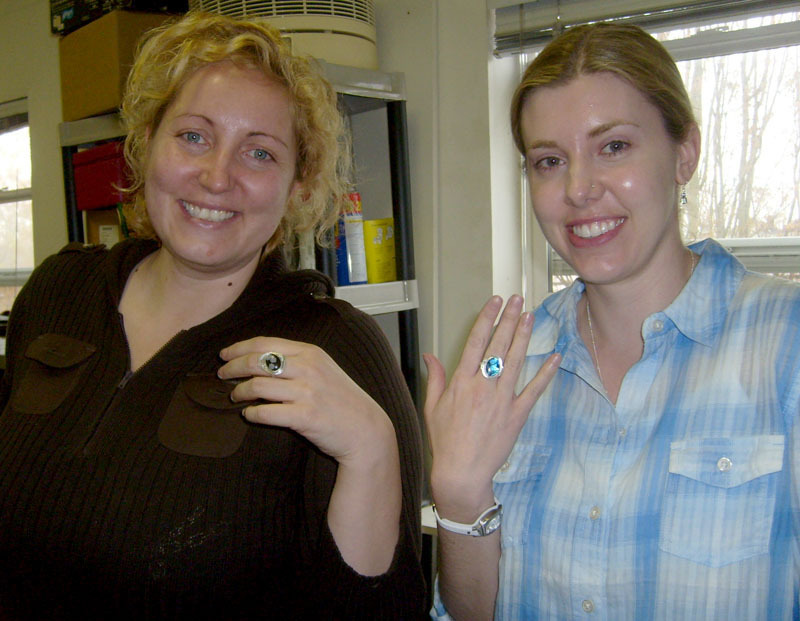 Private jewelry fabrication classes help you learn and retain more information because you always have the full attention of your instructor. This allows to you instantly ask questions, receive answers and work quietly when needed. In the end, you’ll not only know how to accomplish a technique but also why it works the way it does! My intuitive and lighthearted teaching style ensures that we work at your pace, always catering to your learning style whether you’re a visual, tactile or auditory learner. I’ve had great fun teaching many students over the years – read some of their testimonials here! The following are some classes that I offer regularly that can be easily tailored to your goals. Easy class scheduling available on weekdays or weekends in the daytime or evening – private lessons make it easy for you to learn the joys of jewelry fabrication whenever it fits your schedule! 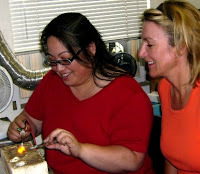 This basic techniques class is just the right amount of time to learn all about the very basics of jewelry metals fabrication using basic hand tools and a small torch. Everything you need to learn the basics of metalsmithing will be provided during class. Included are enough raw materials to practice your new techniques, use of all the in-studio tools and take-home reminders to help you remember what you learned in class. This class is perfect for anyone who wants to learn the basics and see if jewelry fabrication is something to pursue as a hobby or a business. Flexible scheduling allows you to learn when you want to without having to wait for group classes! Contact me with some ideas for your best days and times and let’s schedule a class together! Weekday or weekend, day or evening classes available. Some jewelry making experience preferred. Just want to see if jewelry fabrication (working with metal) is the right path for you and want an overview course to help you decide if you want to learn more! There are many reasons why a short, focused class could work for you. If you'd like to give it a try, contact me with your questions and let's set something up for you! Have you taken some jewelry or metalsmithing classes and find yourself needing help to create a new design idea? Maybe you just want to make a special gift? Perhaps you even have a halfway finished project that you haven’t had a chance to work on because you don’t have the right tools? If this sounds like you, then a 2 to 3 hour project class would be perfect for you! Contact me with a description of your idea and I’ll put together a custom workshop that will help you reach your goals and finish that project! Want to make some jewelry with your own materials but find yourself in need of a studio space to make your projects? Do you consider yourself an intermediate / advanced student in search of a way to hone your skills even further? Has your home studio (aka the kitchen table) become too small or too dangerous? Maybe you just need to get out of the house for a little while and make stuff. Whatever your circumstance, if you’ve taken a lot of classes (either with me or elsewhere) and really need some studio time in a convenient location, contact me! 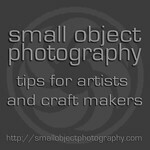 I offer competitive rates to experienced jewelers in search of a studio to complete projects. All studio rental rates include the use of in-studio tools and consumables. Raw materials such as copper, silver, wire, stones, etc. will be available for purchase as needed. Want a more intensive learning experience? Are planning a vacation in the Seattle area? 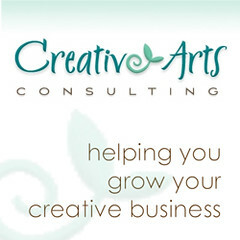 One, two or three-day custom made workshops are available for a flat fee. I am happy to arrange a 1, 2 or 3 day workshop for you alone or with a friend that focuses on the specific techniques that you'd like to learn, a project you'd like to create or even a series of classes that will teach you a deeper understanding of metal fabrication for jewelry making. This is a great choice for anyone who wants to really get into making jewelry but needs to work around their own schedule. It’s also perfect for visitors who want to learn something new during time in the Emerald City!